Vacationers come to Smith Mountain Lake from all over the world to fish, enjoy numerous water sports and play on our more than 500 miles of shoreline. They usually end up discovering many unexpected delights. Friendly people and genuine hospitality make everyone feel welcome and there’s always something new to do. World-class historical sites, unique shopping opportunities from antiques to the latest fashions, fantastic dining and entertainment options, and simply sitting back and enjoying the glorious scenery make everyday complete. Sound too good to be true? Just wait until you see our beautiful sunsets at Smith Mountain Lake. 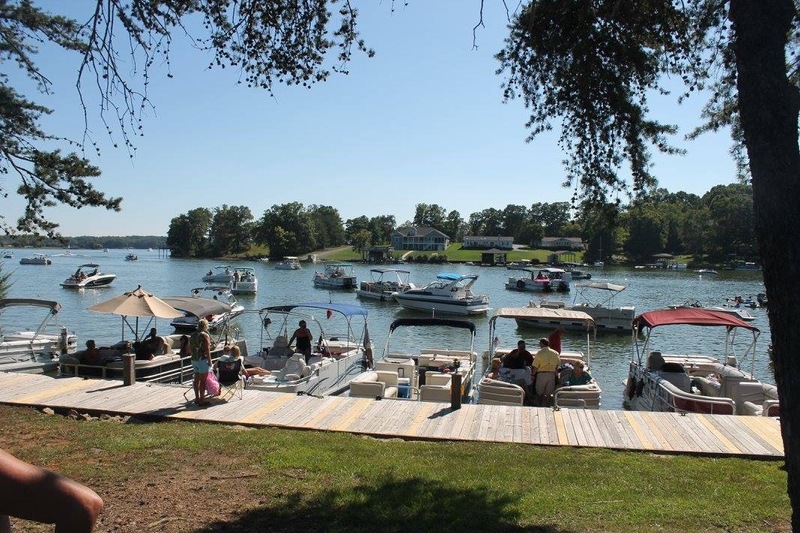 Once you visit, you'll want to make Smith Mountain Lake your home. In fact, our little community of 22,000 has grown in large part to the many vacationers who have decided to relocate here permanently. The temperate weather, our central location along the East Coast and a small town atmosphere make Smith Mountain Lake an excellent place to raise your family, start a business, or just kick back and relax. Dedicated to promoting tourism and growing business for its members and the community. As a member-driven organization with over 750 members, the Smith Mountain Lake Regional Chamber of Commerce provides information, advocacy, and support to the lake’s growing business community. Our goal is to strengthen the social and economic environment of our community. SML Chamber members come from a three county area consisting of Bedford, Franklin and Pittsylvania counties. We maintain close ties with neighboring chambers in Bedford and the surrounding cities of Roanoke and Lynchburg. Much of the work of the SML Chamber is accomplished through the organization's committees, which include the Education Committee, Government Affairs Committee, Marketing Committee, Ambassadors, Board of Directors, and Executive Committee. Explore this website to meet the Board of Directors, Ambassadors, our professional staff, and the organization's latest Public Policy Agenda. Check out chamber programs, member benefits, the business directory and consider joining the most dynamic business organization at Smith Mountain Lake. Better yet, stop by our office, located inside the SML Visitors Center at Bridgewater Plaza, adjacent to Hales Ford Bridge on Va. State Route 122. The Visitor Center offers our members an excellent opportunity to display and present business products and services to approximately 50,000 informational inquiries each year and also serves as a Regional Virginia Welcome Center. It is 100% funded by Chamber activities and donations received from its guests. You can reach the Smith Mountain Lake Visitor Center/Regional Chamber of Commerce by calling 1-540.721.1203.